Dubai, United Arab Emirates: In a survey conducted by VIS the organisers of Middle East Cleaning Technology Week (MECTW), western expats were seen to be the biggest users of cleaning and maid services in the UAE. Areas like Arabian Ranches, Dubai Marina, and Mirdif have the highest intake of cleaning services in Dubai. Residents from these affluent areas have their homes cleaned every alternative day. 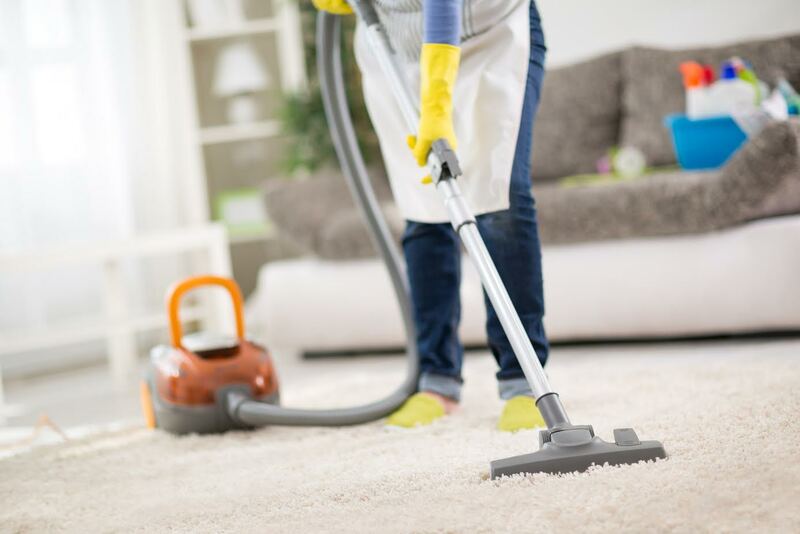 “The last few years has seen a shift towards an increased preference for superior services offered by third party cleaning companies–even if they have a resident maid cleaning for them. This can be attributed to the more than satisfactory performance of their services, especially in Dubai where the quality of the service being offered is in compliance with set international standards and best practices. As a result, more and more homes and offices have placed their trust and confidence in companies like us to help maintain their facilities,” said Jamal Abdullah Lootah, CEO, Imdaad. The survey also looked at pest control services and found that on average residents use the service at least once a year. Commercial enterprises like restaurants are more frequent users, up to three time a year. Villa residents with a garden are the biggest users of pest control services as areas like Arabian Ranches have a lot of ants. “The harsh summer climate here often brings unwanted guests to your home, a huge number of pest control complaints we receive from Dubai residents involve ants. Villas with a garden, in residential communities, would likely need pest control service for ants and other pests on a scheduled basis. Cockroach and bedbug infestation is another issue we are often called for at homes and restaurants. our integrated portfolio of waste management services also compliments our pest control services to offer an integrated solution for Pest Control and Waste Management Services,” says Malik Hassan, General Manager, AKI Environmental Services. The survey also looked at offices in Media city, JLT, Dubai Silicon Oasis. There is an even split on cleaning services provided by the building management and companies relying on third party cleaning services. Cleaning services provided by the building management clean offices on a daily basis, whereas third party services are used at least twice a week. “Cleaning services industry in the region is growing with a lot of demand for specialised cleaning services from residential and small office customers. They not only demand a high quality of service but also sophistication in addressing issues that involve chemical treatment of water, pest control and management of drainage systems. MECTW we are aiming to bring together leading industry experts and practitioners who will share their knowledge on cleaning standards, emerging trends and new technologies, as well as other vital issues that need to be addressed by the cleaning professionals,” says Jayaraman Nair, Chairman, VIS Exhibitions and Conferences – organiser of MECTW. MECTW is region’s largest event that brings together cleaning service providers, equipment, and chemicals suppliers to discuss trends and showcase green cleaning products and innovations. The event will feature new pavilions dedicated to waste management, sewerage, and sanitation, and specialised cleaning for the year 2016. MECTW features three platforms such as Gulf Laundrex and Linen Care Expo, Gulf Car Wash and Car Care Expo as well as the Clean Middle East Pulire. The event will be held at the Dubai International Convention and Exhibition Centre on 13 – 15 November this year. Organised by VIS Exhibitions, ‘Middle East Cleaning Technology Week’ (MECTW) is the region’s first ever global forum that unites the cleaning and hygiene industry. An extension of Clean Middle East Pulire, MECTW has been conceptualised with the objective of focusing attention on creating a sustainable future by bringing all facets of the cleaning industry under a single umbrella. The event offers a platform to promote scientific cleaning practices, latest products, technologies and services to potential buyers in the MENA region.